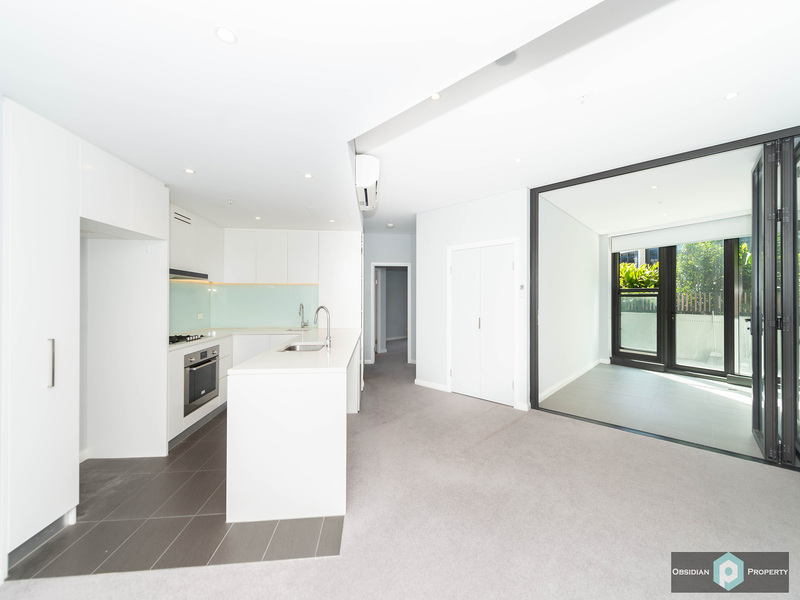 Open Home Cancelled- Deposit Taken! 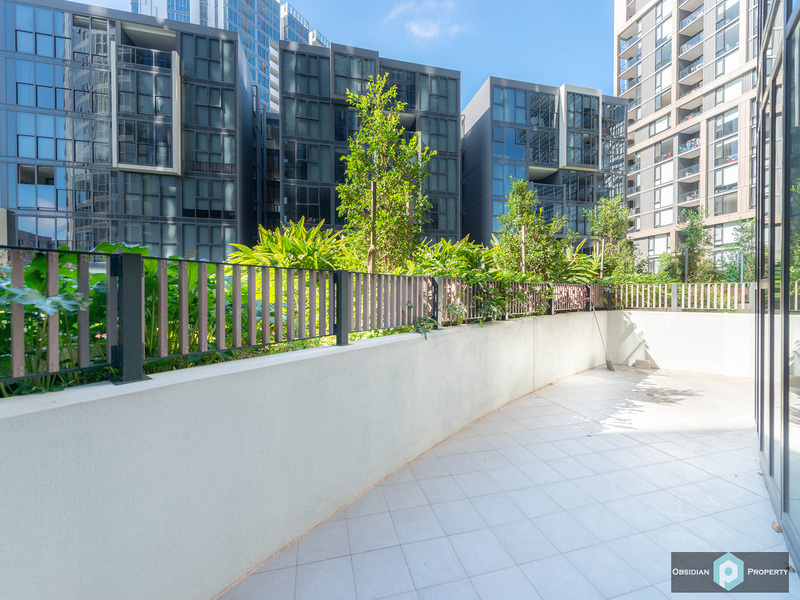 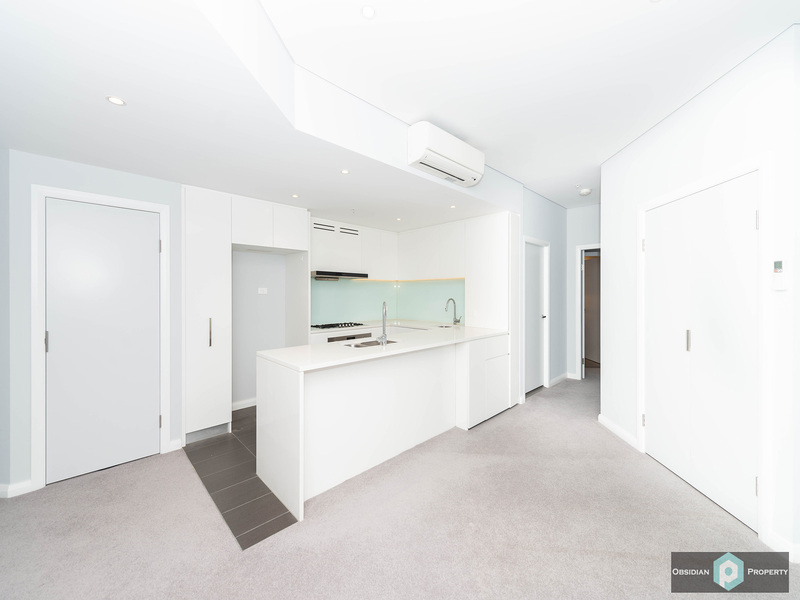 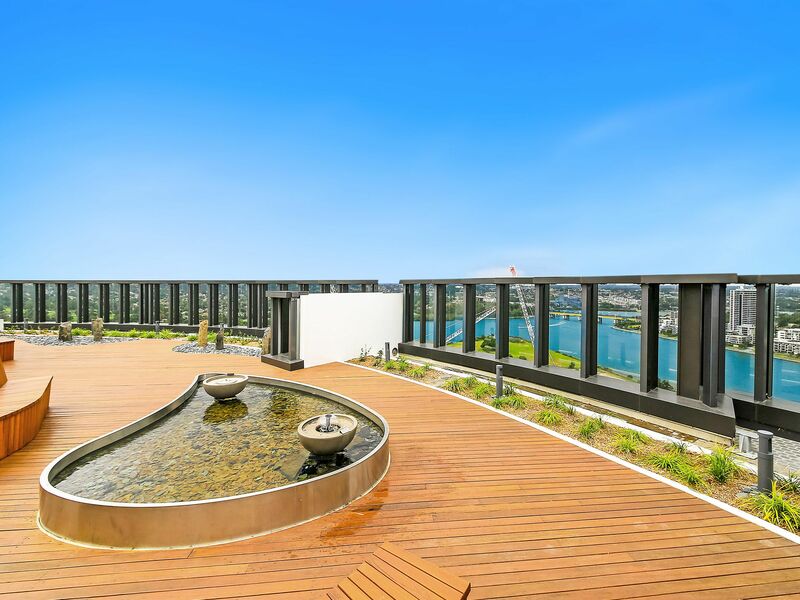 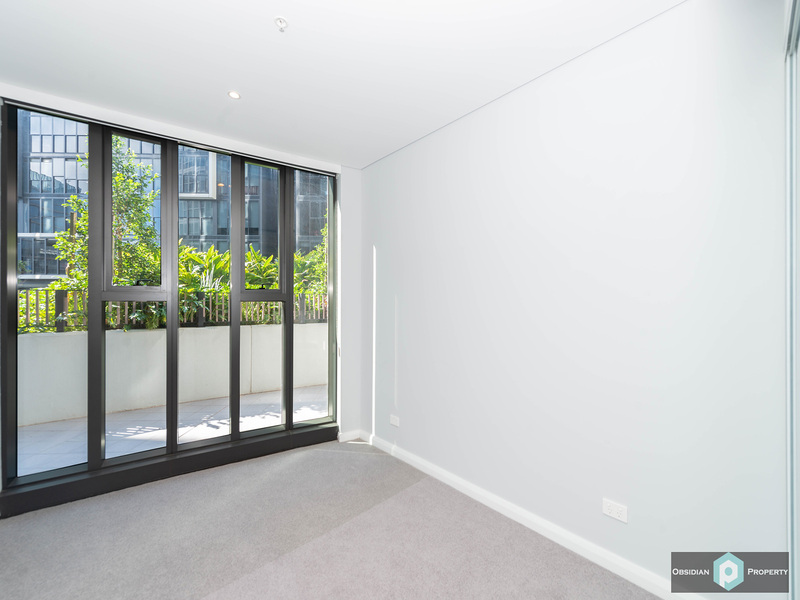 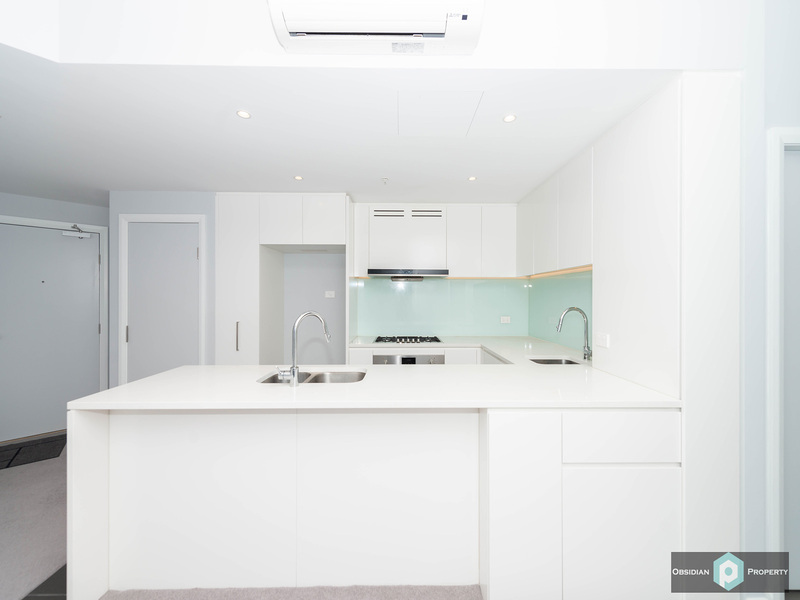 Located in the premium Z.E.N complex in the heart of Wentworth Point, moments to the Marina Shopping Centre, this spacious 2 bedroom courtyard apartment boasts a unique practical floor plan and a very private aspect with leafy garden views. 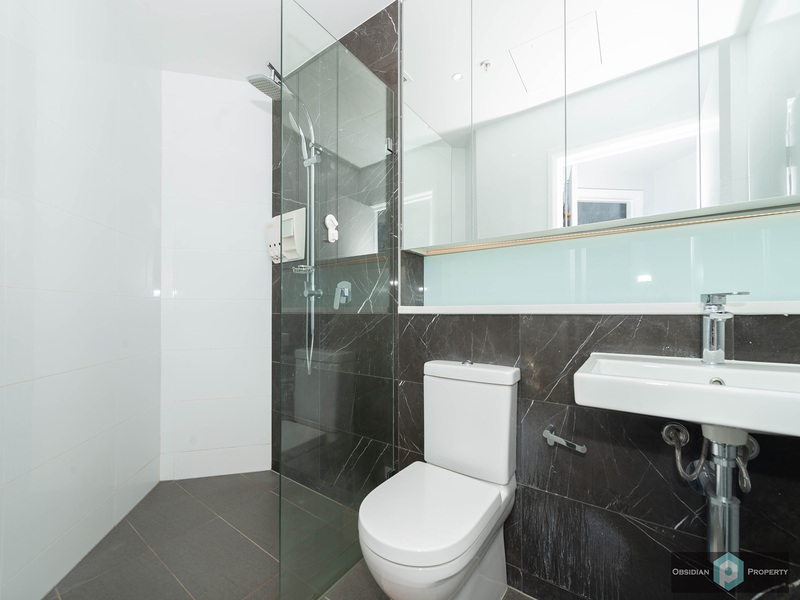 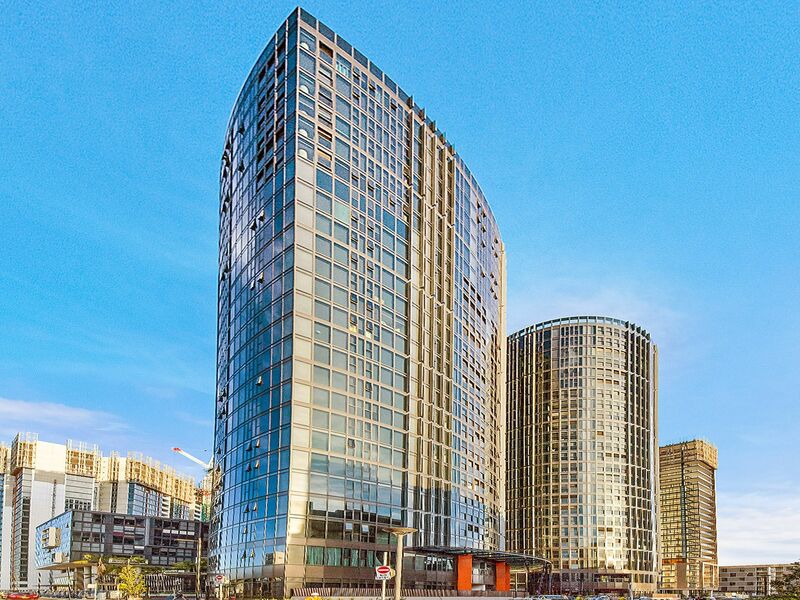 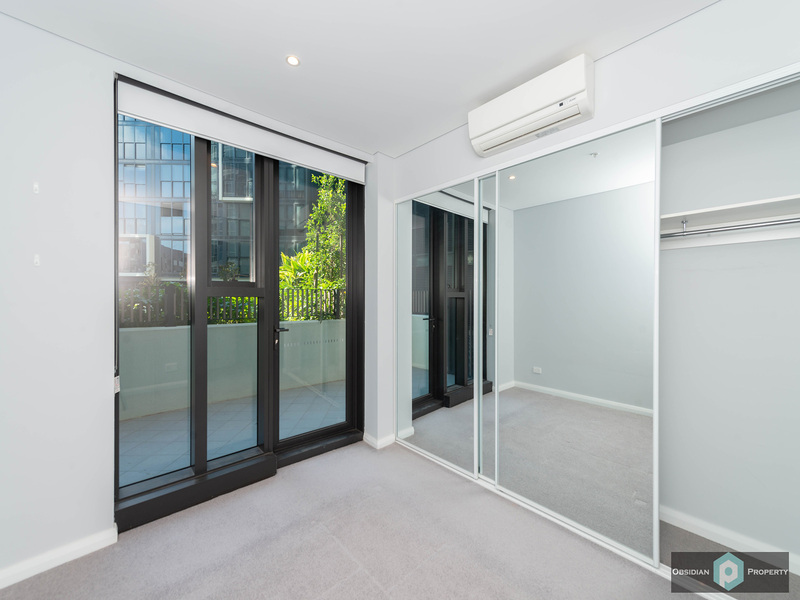 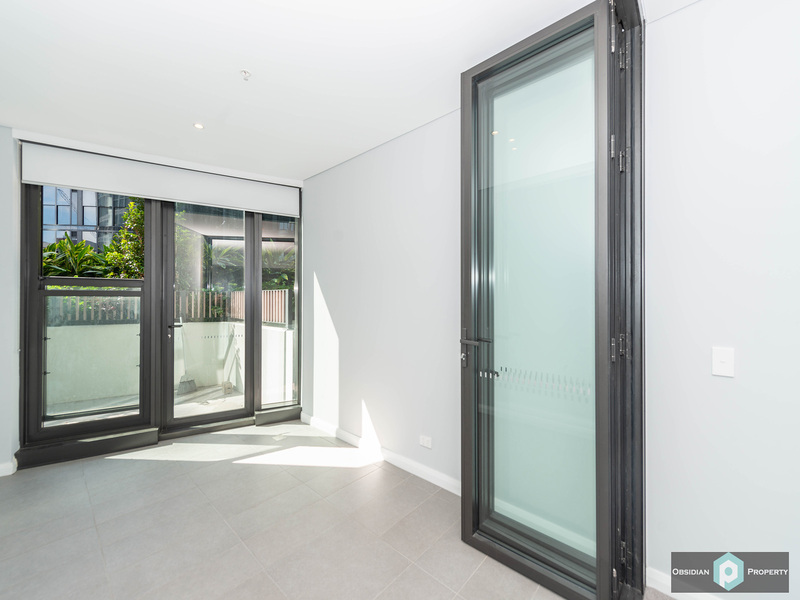 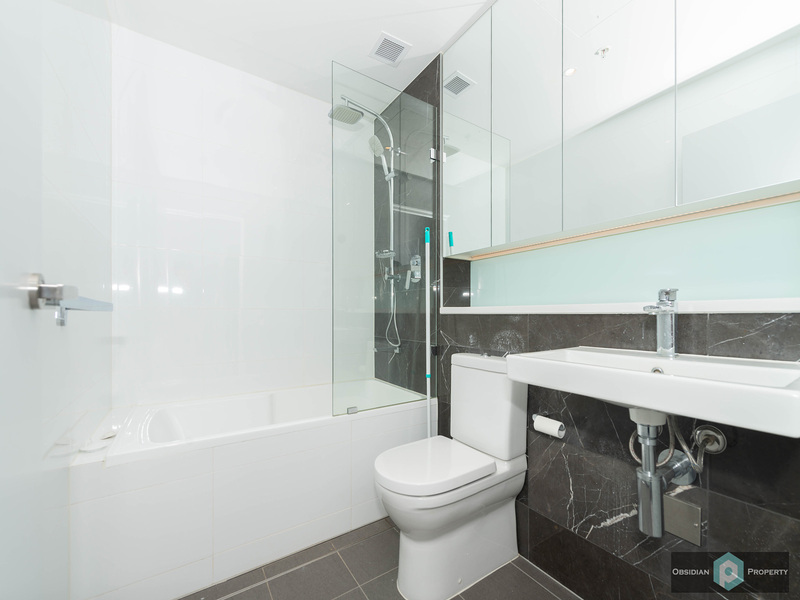 + Moments to Bennelong Bridge that connects Wentworth Point to Rhodes, Sydney Olympic Park Wharf & buses at your door step to Burwood & Strathfield.